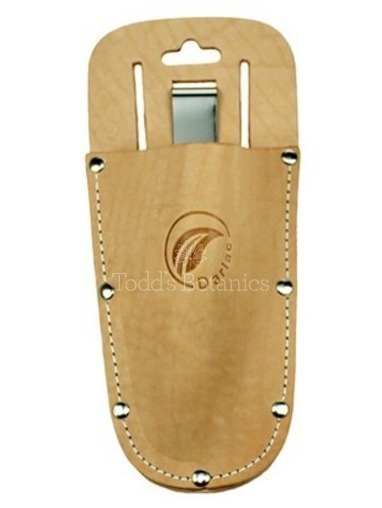 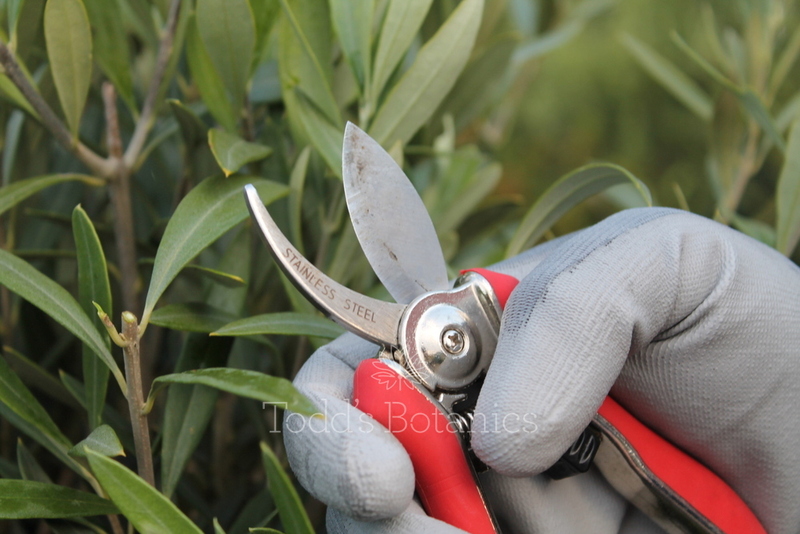 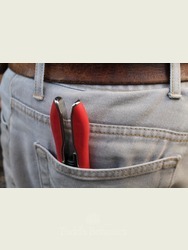 Gardening Tools > Compact Secateurs Our most used tool! 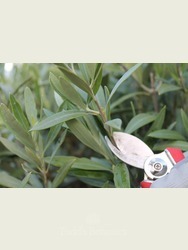 Compact Secateurs Our most used tool! 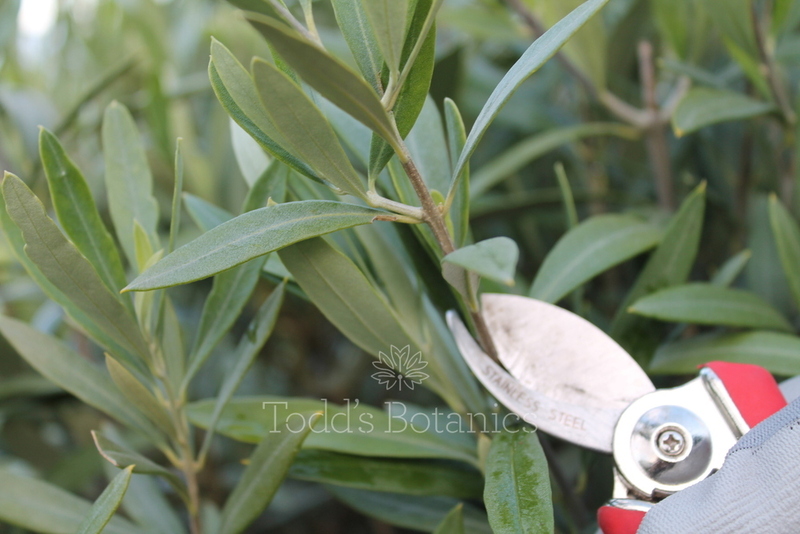 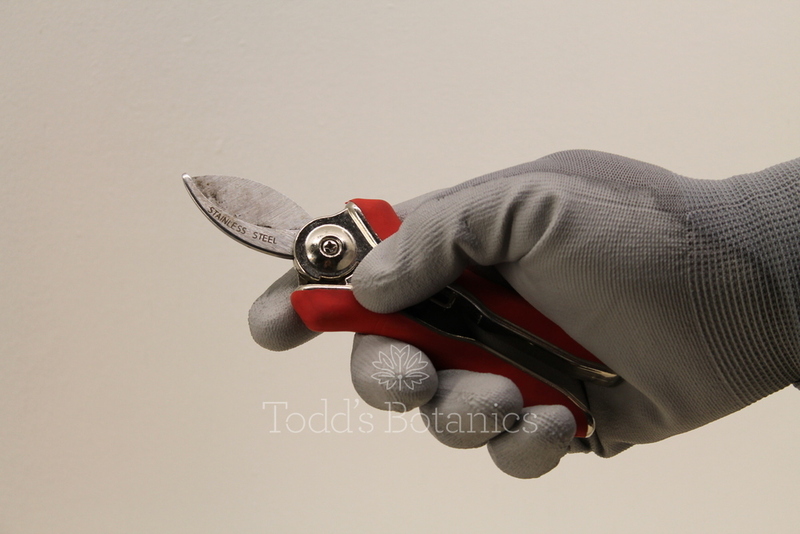 These mini pruners are perfect to keep in your pocket or garden carrier, they are a lightweight garden tool and very comfortable to use. 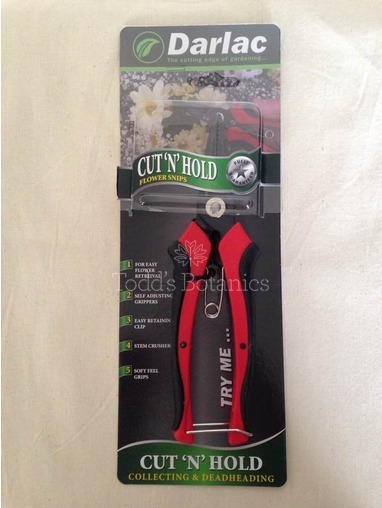 They have a single hand locking mechanism, just squeeze the handles and push the catch forward. 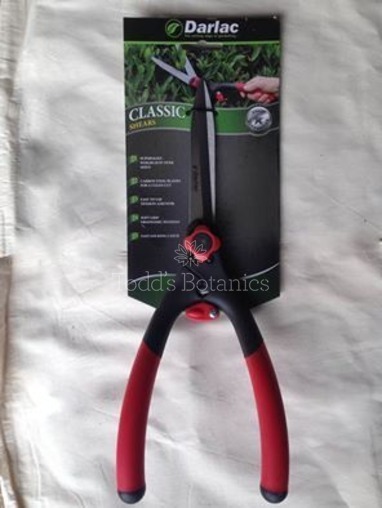 The secateurs are suitable for the left or right hand. 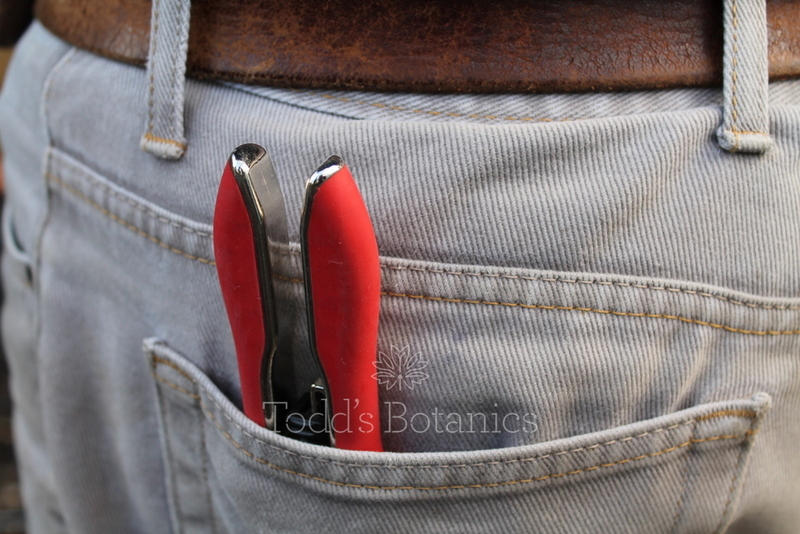 These are our most used little tool especially when we are exhibiting at the RHS shows, we preen all our show plants with them! 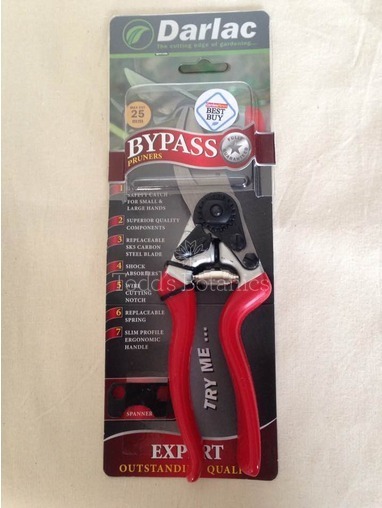 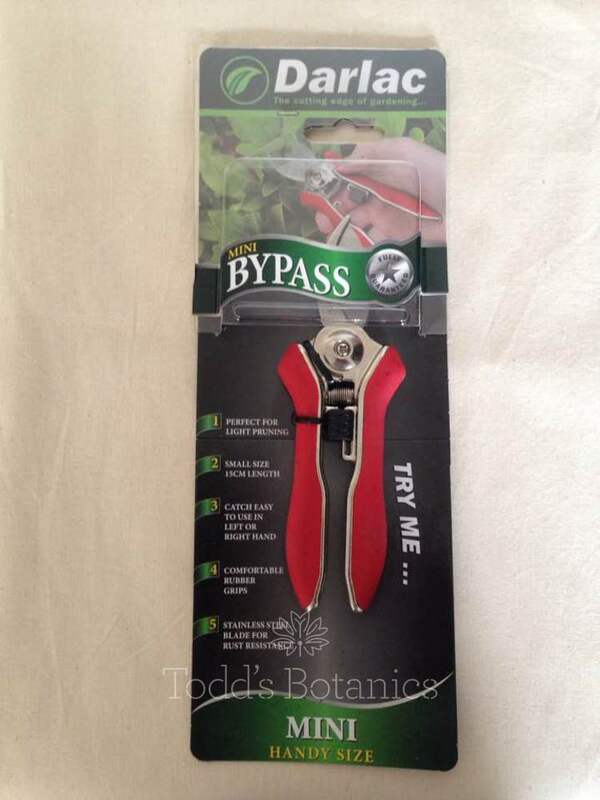 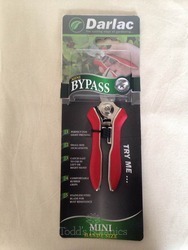 Use these bypass pruners for finer cutting.